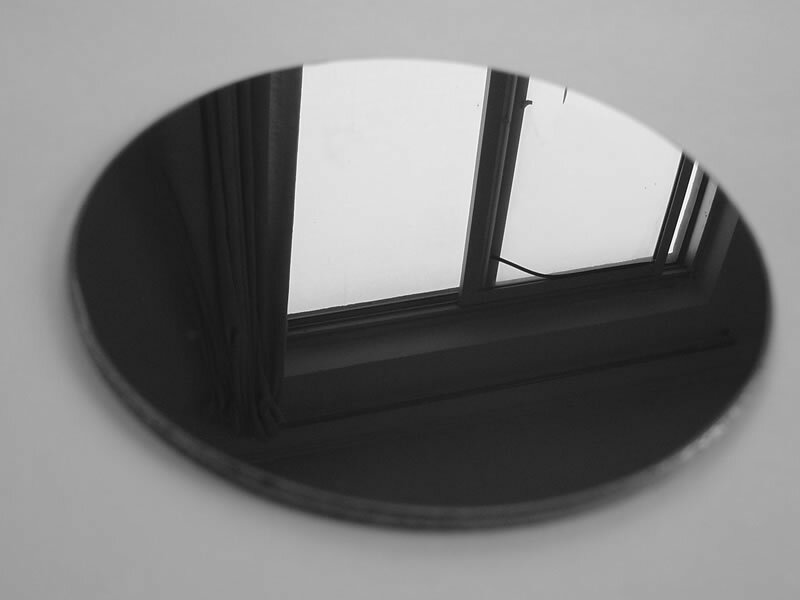 The PCD blank has the advantages of high hardness, high abrasive resistance, high thermal conductivity, low friction coefficient, low heat expansion coefficient, good strength and toughness. It can realize high speed cutting, hard material cutting and high precision processing. The PCD blank meets the requirement of environmental protection. Our PCD blank is manufactured by world famous companies such as Element Six (DeBeers), DI (GE), ILJIN, SMITH, SUMITOMO and TOMEI. We also offer laser engraving service of PCBN blank. 1. 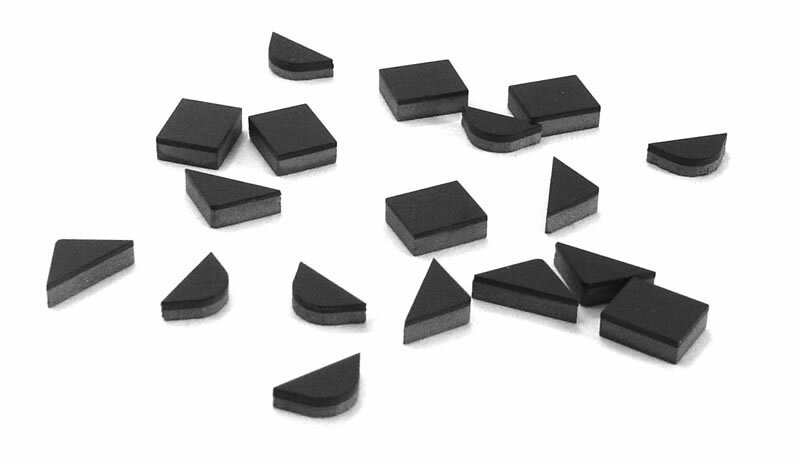 The hardness of PCD reaches 8000HV, which is 80 to 120 times that of tungsten carbide. 2. 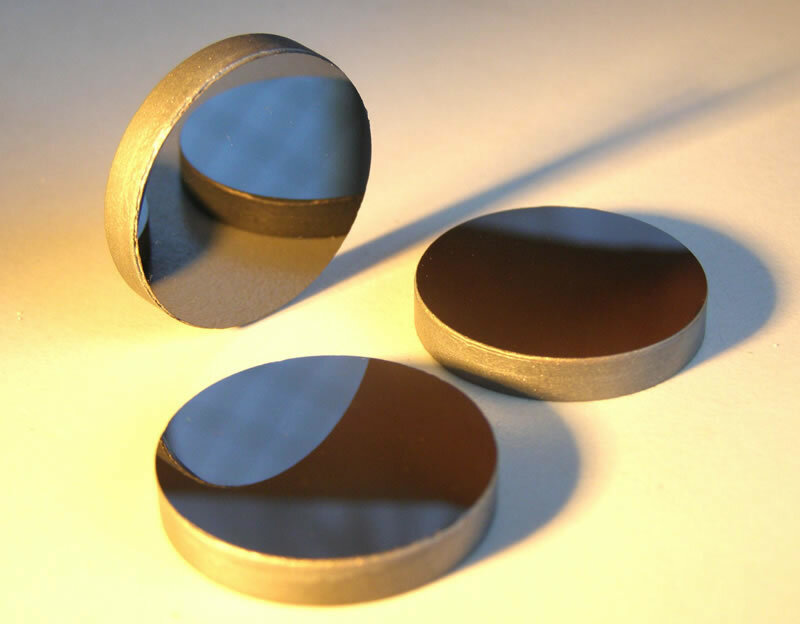 The thermal conductivity of PCD is 1.5 to 9 times that of tungsten carbide, and it is even higher than that of PCBN and copper. Its thermal conductivity is 700W/mK. The PCD blank can transfer heat fast. 3. The friction coefficient of PCD is only 0.1 to 0.3, while that of tungsten carbide is 0.4 to 1. The PCD cutting tool features small cutting force. 4. 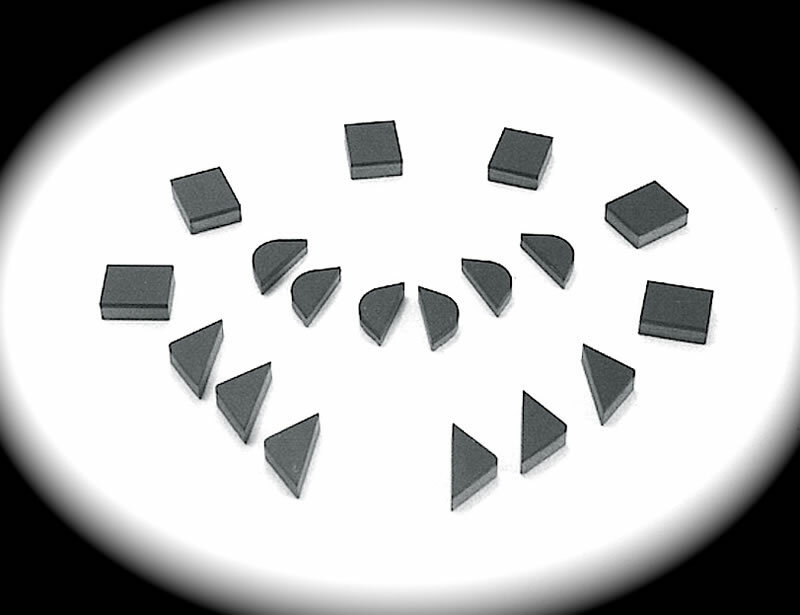 The heat expansion coefficient of PCD is 0.9×10-6 to 1.18×10-6, which is only one fifth that of tungsten carbide. The PCD cutting tool features small thermal deformation and high processing precision. 5. The affinity between the PCD cutting tool and the materials, including nonferrous metal and nonmetal materials, is small. The cuttings will not attach to the tool during processing. 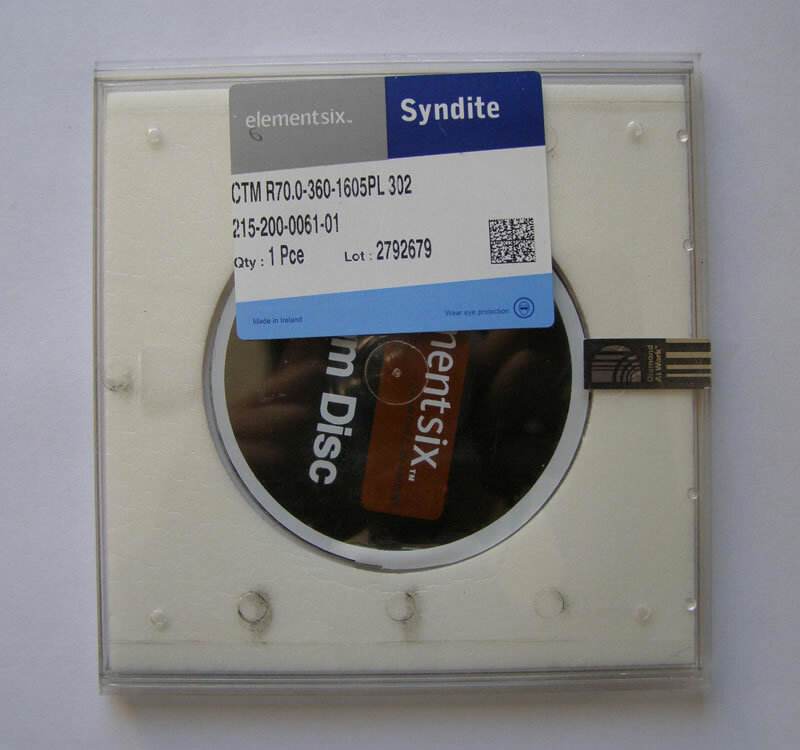 The PCD blank is used in many different fields including aviation, the car industry, electronics, and the wood and stone industry. It applies to various materials such as nonferrous metal, tungsten carbide, ceramic, nonmetal and composite material. Nonferrous Metal Aluminum, Aluminum alloy Piston, cylinder, wheel hub, transmission case, pump body, admission pipe and various shell parts for cars and motorcycles. Tank body, shell and compressor parts for airplanes and electro mechanical products. 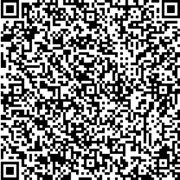 Precision machinery parts for cameras, duplicators and metrical instruments. Parts for pump body and oil press. Copper, Copper Alloy Axle, bearing bush, bearing and pump body for internal combustion engines and ships. Parts for various instruments, dynamo commutators, printed boards and electronic apparatus. Bearing, bearing bush, valve and shell body. Tungsten Carbide Sinter such as valve seat and cylinder, and semi-finished sinter. Others Various nonferrous metal parts such as magnesium and zinc. Nonmetal Wood Hardwood, artificial board, artificial abrasion resistant fiberboard. Reinforced Plastic Glass fiber and carbon fiber reinforced plastic. Rubber Roller for paper and rubber ring. Ceramic Sinter such as sealing ring and plunger piston, and semi-finished sinter. The PCD blank uses diamond powder and tungsten carbide. 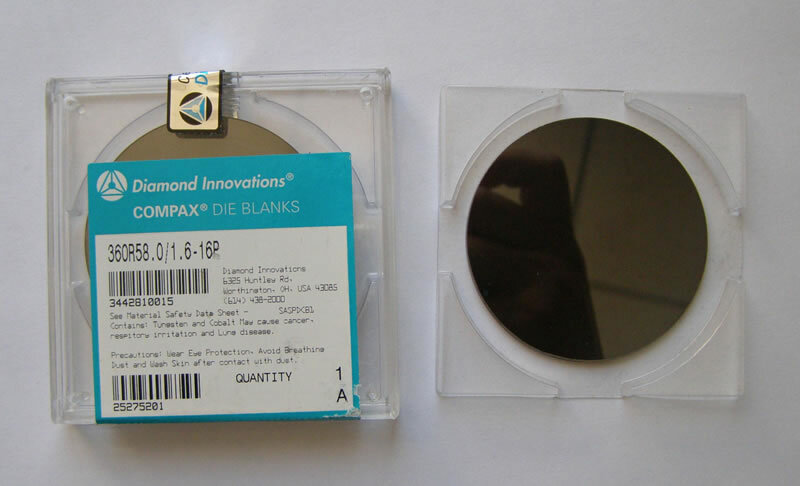 Worldia is a PCD blank manufacturer and supplier, based in China. We offer PCD blanks, diamond axles, PCD inserts, etc. Our high quality products are offered at competitive prices. 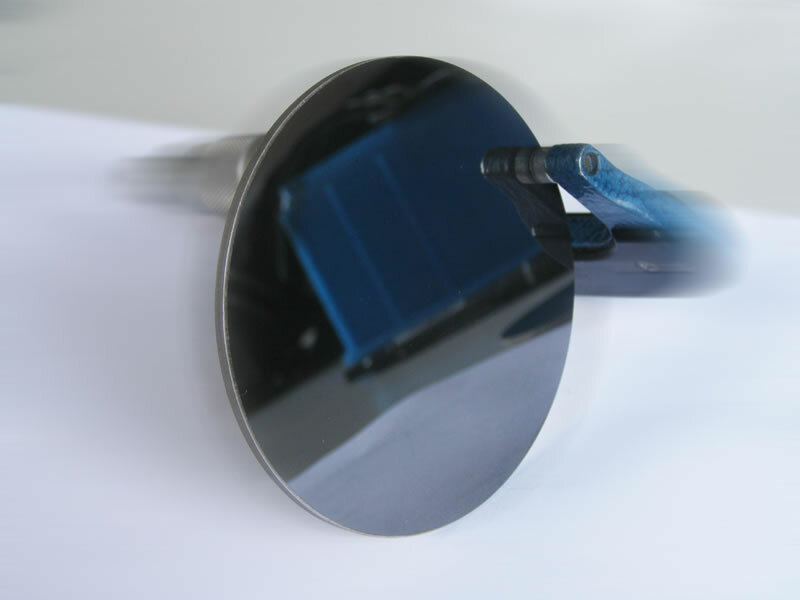 The full chain of manufacturing self-supported diamond die blanks and glass cutting machines can be completed in China, even in one city. Our lower manufacturing cost saves your purchasing cost. More details of each product are shown on the page with description.